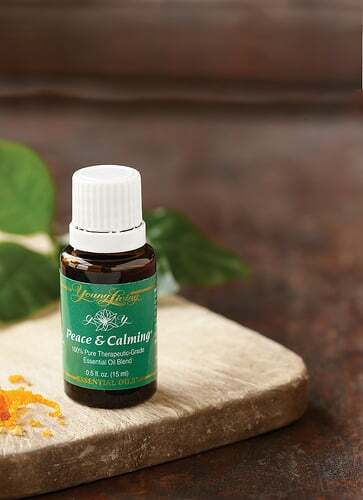 Peace & Calming® is a gentle, fragrant blend of Tangerine, Orange, Ylang Ylang, Patchouli, and Blue Tansy essential oils with an aroma that’s comforting and freshens the air. Diffuse to create a calming and peaceful atmosphere throughout the home. Peace & Calming is a must have for every household, especially those with young children. This blend is just fabulous for relaxation and helping you sleep! You will love the calming aroma….